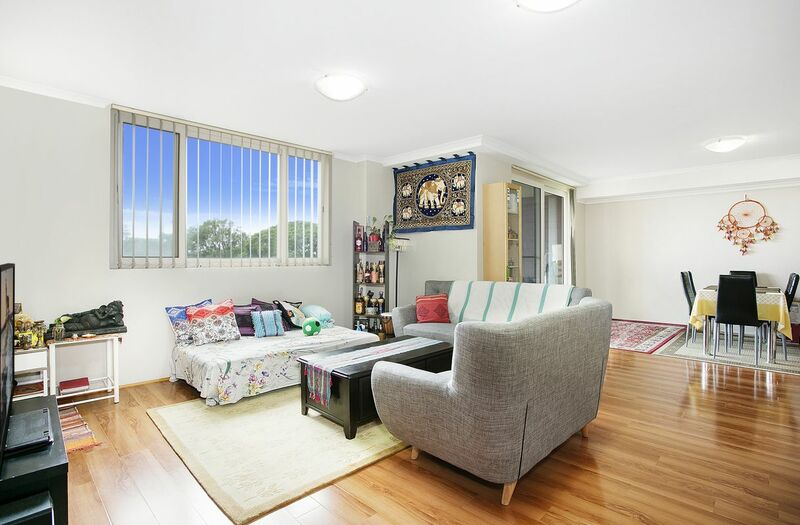 Internal Area: 104sqm, Total Area: 117sqm. 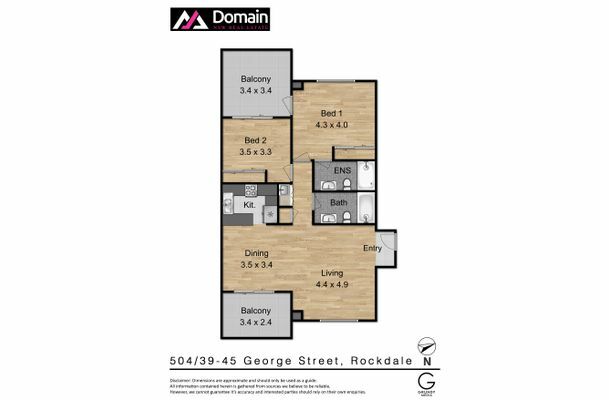 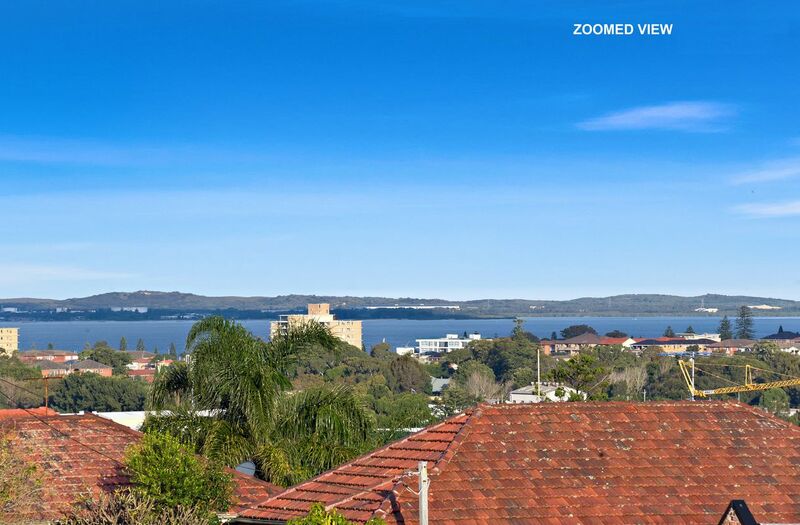 Occupying a prime 5th level position with uninterrupted Easterly views, this spacious & modern apartment promises a convenient walk-to-everywhere lifestyle in a central Rockdale address and is an ideal home or smart investment. 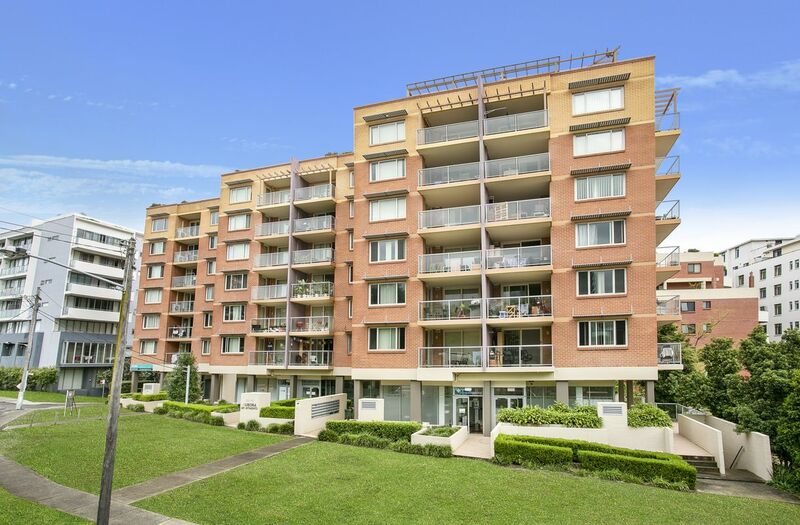 -Spacious and light filled living area combined with dining opening to a large balcony. 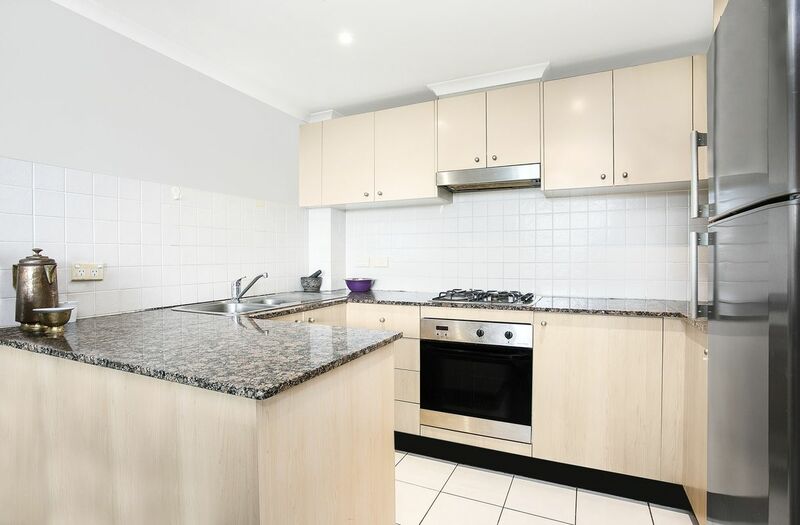 -Open plan kitchen with granite benchtops, dishwasher and gas cook top. 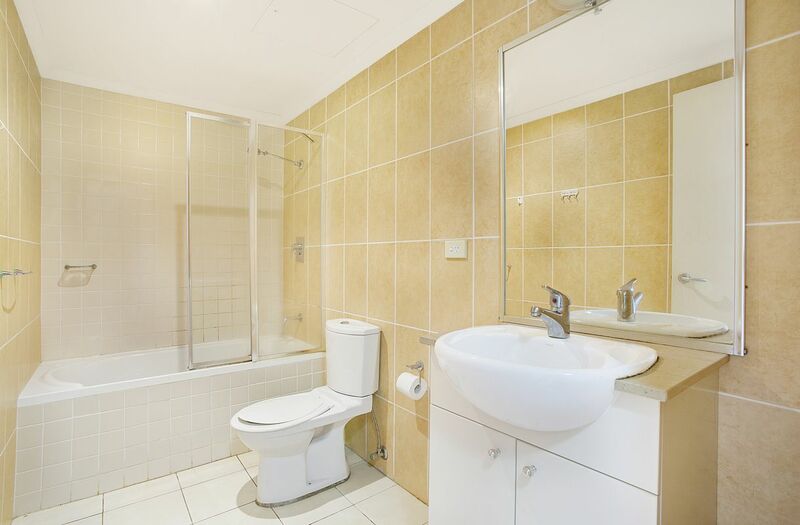 -2 generous sized bedrooms with built in wardrobes. 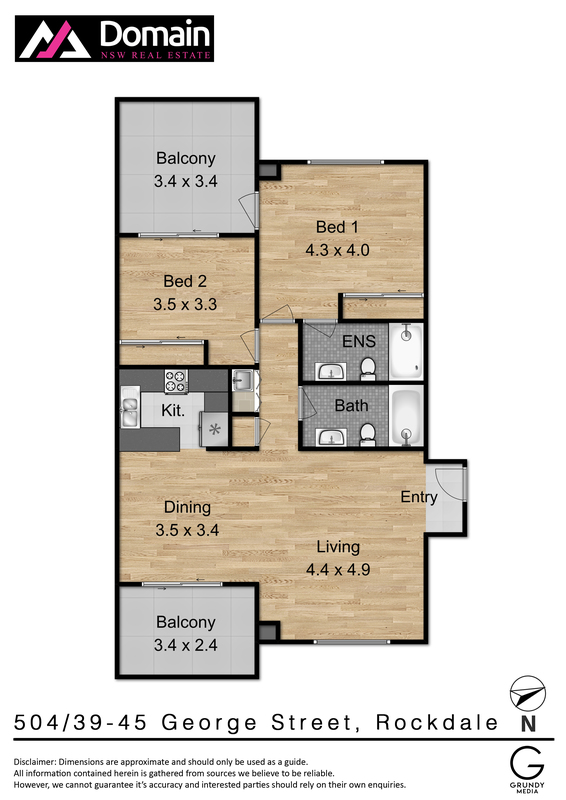 -Master bedroom with ensuite & 2nd private balcony. 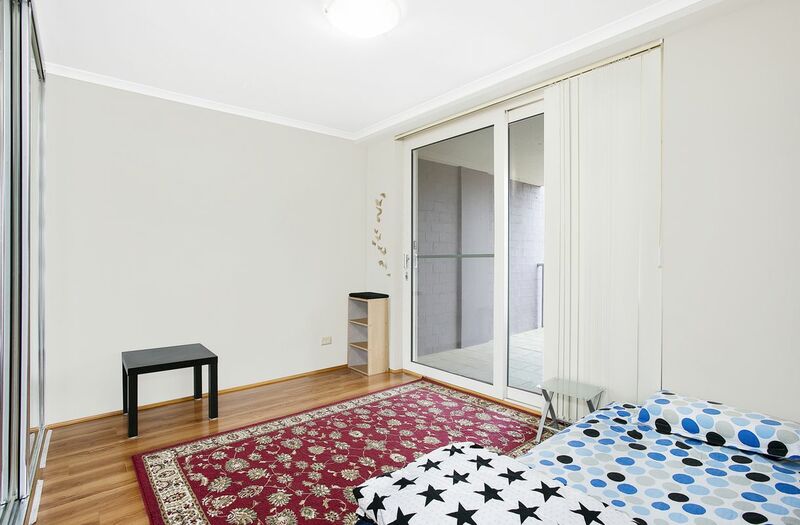 -Secure car space in basement with lift access to apartment. 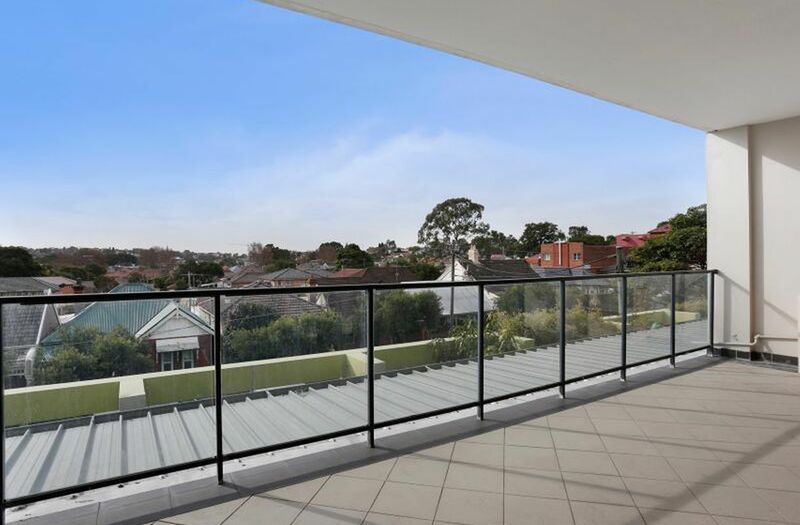 -Common rooftop terrace with 360 degree views. shops, variety stores and cafes. 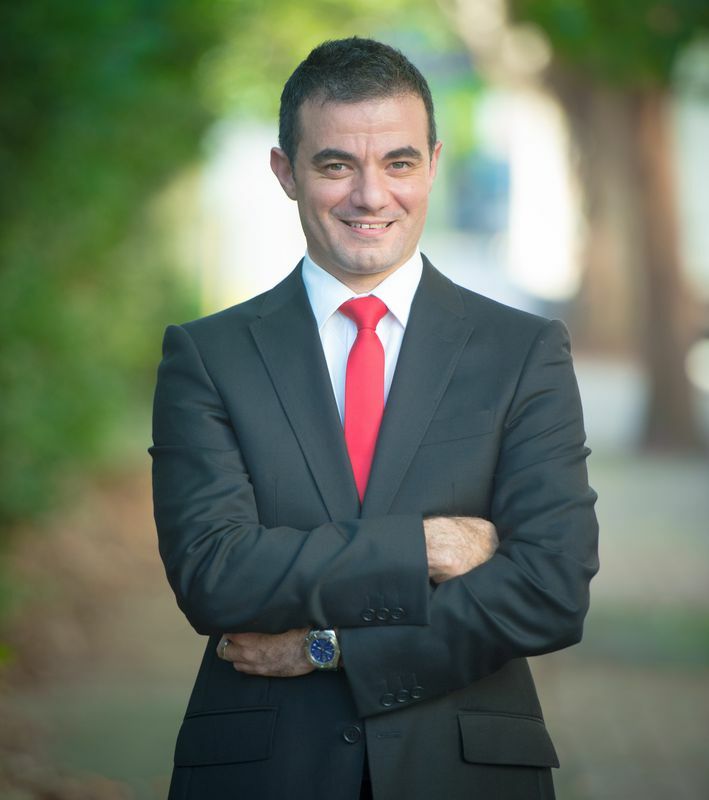 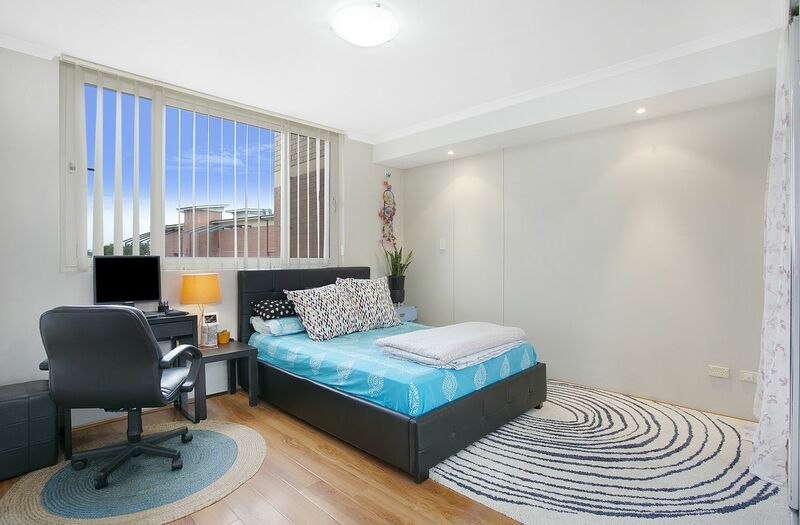 -Easy access to the CBD, Airport and M5 is provided from this coveted location.